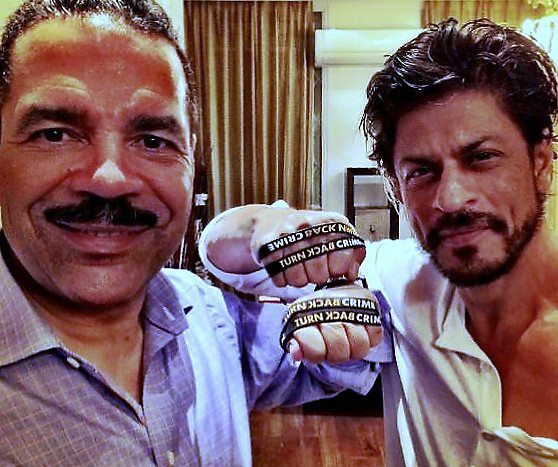 The Interpol has chosen Shah Rukh Khan to be the ambassador for its ‘Turn Back Crime’ campaign. 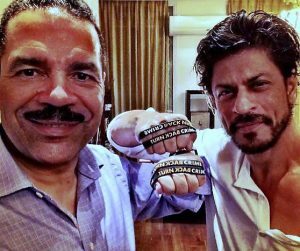 Bollywood sensation of International fame, Shah Rukh Khan, is now the ambassador for Interpol’s ‘Turn Back Crime’ campaign. 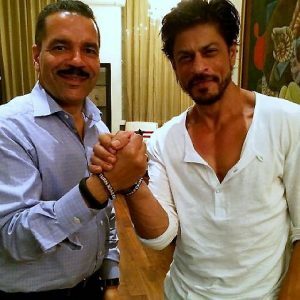 The actor will help the global police organisation to promote greater awareness of how individuals play a role in preventing crime. 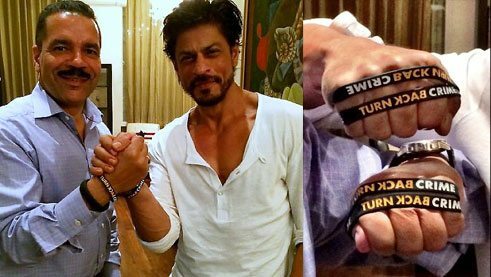 SRK joins actor Jackie Chan as an ambassador for the campaign, which has already garnered support from public figures, including footballer Lionel Messi, Formula 1 racing drivers Fernando Alonso and Kimi Raikkonen, in addition to law enforcement agencies around the world. 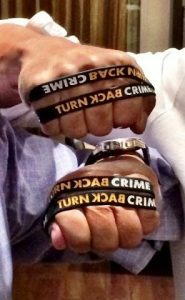 Interpol’s ‘Turn Back Crime’ campaign is aimed at raising public awareness that organized crime is often involved in seemingly unrelated crimes.